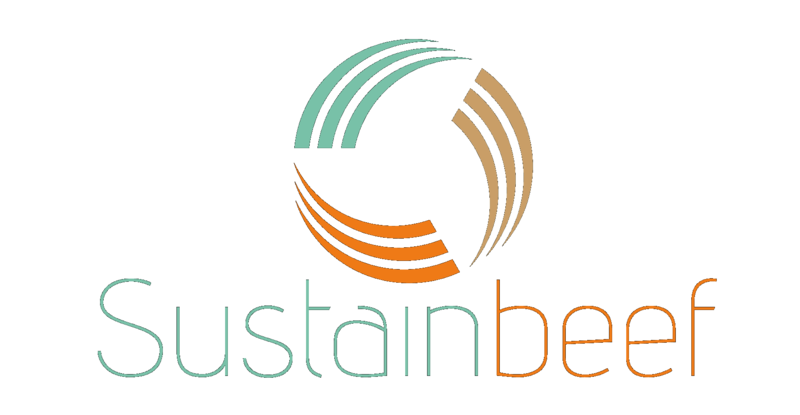 The 3-year ERA-NET project SUSTAINBEEF, jointly funded by the EU and the BMEL, links researcher focusing on beef production system with stakeholders to develop and assess innovative ways to improve the sustainability of beef production system. The contribution of the Economoc Modeling group in Bonn consists of detailed, quantiative bio-eonomic analysis of beef production systems in Germany based on the application of the FARMDYN model and support to partners in applying the model to study regions in their own country. This work was finacially supported by the German Federel Ministry of Food and Agriculture (BMEL) through the Federal Offfice for Agricultural and Food (BLE), grant number 21817ERA09D. 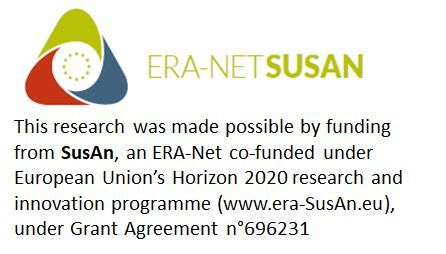 This project has received funding from the European Union's Horizon 2020 research and innovation programme under grant agreement No 696231.